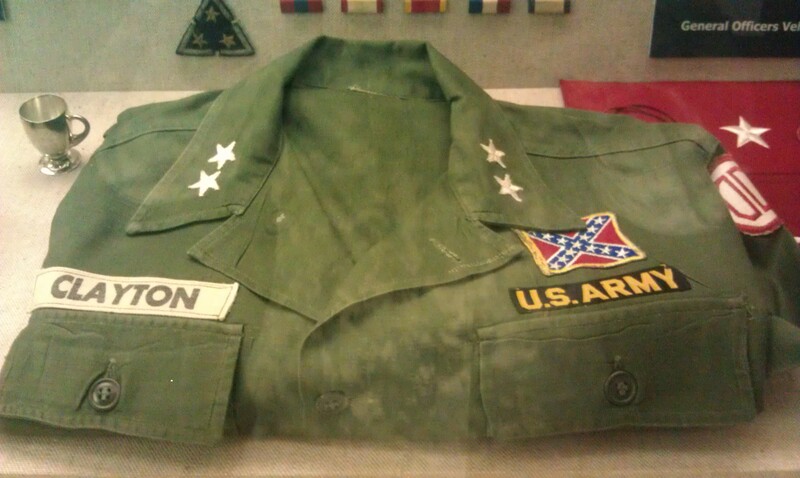 However, the Confederacy hasn’t existed for nearly 150 years. Why is it still around? Why do we see it so often? It’s not just the South either. 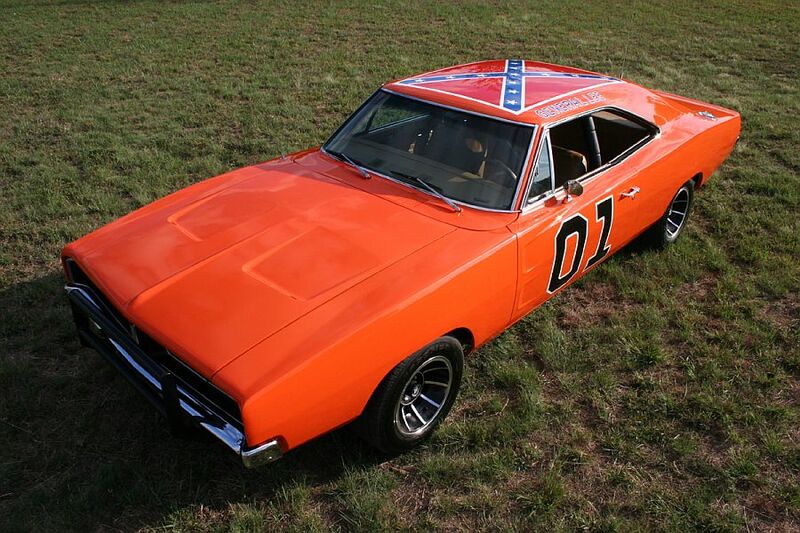 All around the country it’s used as a symbol of being a “redneck.” Is that fair? Is it right? He seems pretty upset at such a racist symbol to me. 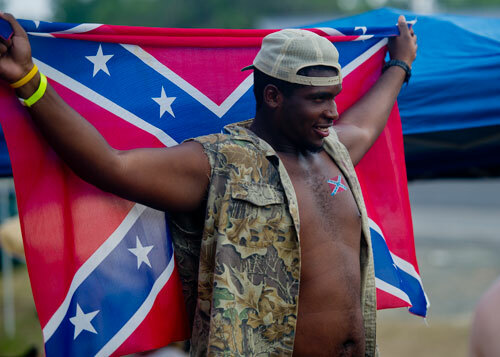 Do you think it truly symbolized “redneck” culture? Does it help or hurt our image? 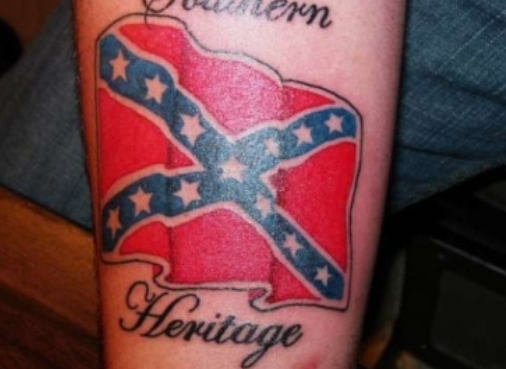 Is it a symbol for racism or freedom?